Long-Term Disability Insurance helps provide financial support for an employee when they are unable to work due to illness or injury. 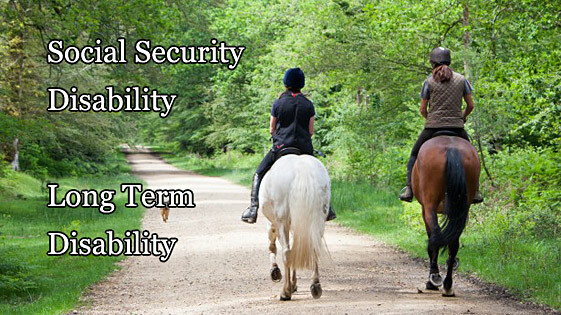 It is similar to Social Security Disability Insurance, but different in a number of important ways. Long-Term Disability provides financial support when you are unable to work. It is similar to Social Security Disability, but different in a number of ways. If you cannot work and have an LTD policy contact the Long Term Disability lawyers at 512-454-4000 for help today. Long-Term Disability Insurance is private and there are a variety of providers. Your ability to collect benefits may depend on which provider you have as they have their own definitions of disability. Many people believe that if they meet the standard for Social Security, they will automatically be eligible for Long-Term Disability Insurance. It should be noted that this is very different than Social Security’s definition. Social Security’s definition is far more binary- either someone can work or they cannot. Unum’s definition requires that the applicant not be able to do their regular occupation, for a time, while Social Security will not provide benefits unless the applicant cannot do any occupation. However, there is a built-in re-evaluation at 36 months in the Unum plan. This Unum plan essentially gives the beneficiary 36 months before it becomes much more difficult to continue to qualify for benefits. 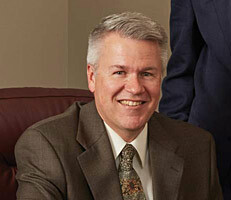 The Hartford is another major Long-Term Disability insurance provider. In one, particular Hartford policy, they define disability as the applicant’s inability to perform their current occupation, and re-evaluate at 2 years to see if the applicant can work at any occupation. Most private insurers make a distinction between the applicant not being able to do their previous job and not being able to do any job. This change in the definition of disability typically occurs at 24 months and is a common time for claim denials. Private insurers do not generally have a “listing” or “blue book” like the Social Security Administration has. Their standards for what constitutes a disabling condition may be far more arbitrary. Furthermore, private insures typically have a built-in conflict of interest. They must decide whether a claimant qualifies for benefits, but if so, they must then pay those same benefits. Many valid claims are denied by these conflicted plan administrators. The attorneys at Bemis, Roach and Reed have experience appealing Long-Term Disability claim denials and fighting big insurance companies. Insurance companies have a reputation for denying even legitimate claims, requiring applicants to jump through unnecessary hoops and making seemingly arbitrary judgments. If you are dealing with a difficult insurance company, get help. Contact the long term disability lawyers at Bemis, Roach and Reed today for a free consultation. Call 512-454-4000 and get help NOW.